Vuyo Dabula stars in Five Fingers for Marseilles. Twenty years ago the remote town of Marseilles, South Africa, was under the iron fist of a remorseless police force. Its only opposition came from the Five Fingers, a young group who fought fire with fire. The most fiery of the bunch is Tau, who killed two officers and has just been released from a long stretch in prison. Despite his reputation as a ruthless outlaw, Tau has forsaken his violent youth and wants only to resume a normal life in Marseilles. Unfortunately, modern Marseilles hasn't changed all that much, and maybe Tau hasn't either. 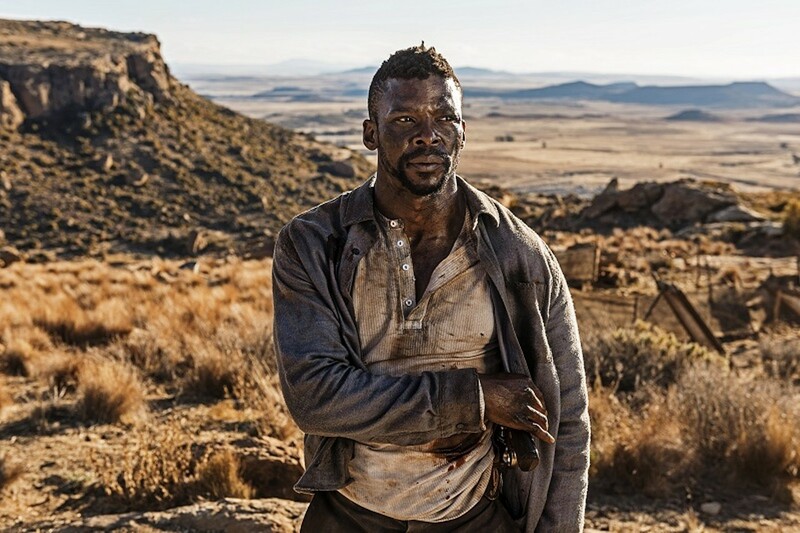 South African director Michael Matthews grafts the mythology of the American Western onto Apartheid-era South Africa in his stylish and violent Five Fingers for Marseilles. It screens as part of the St. Louis International Film Festival at 9:30 p.m. Monday and noon Sunday (November 5 and 11) at the Landmark Plaza Frontenac Cinema (1701 South Lindbergh Boulevard; www.cinemastlouis.org). Tickets are $10 to $13.